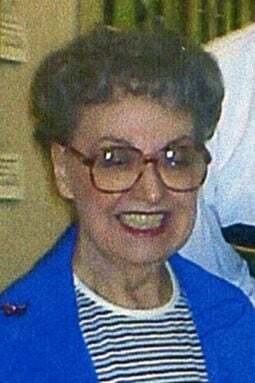 Isabelle L. Peterson, age 96, of Fremont passed away March 26, 2019, at her home. Isabelle was born July 30, 1922, to Yuri and Irene Fox in Fremont, Nebraska. Isabelle attended and graduated from Fremont High School in 1940. Following high school Isabelle attended beautician school in Lincoln. She later owned and operated Salon Isabelle for 60 years before retiring. Isabelle had a passion for anything art related. She was one of the founding directors of the Fremont Area Art Association. Isabelle also served as past president for the Art Association. She is preceded in death by her parents and brother, Robert Fox. She is survived by her daughter, Nancy D. (Schroth) and husband Larry D. Brown, and grandson, Neil T. Brown. In lieu of flowers, memorials may be directed to the Dodge County Humane Society. To leave an online condolence please visit www.duganchapel.com.